INTEL 9TH GENERATION I5-9600K? Don’t mind if I do! 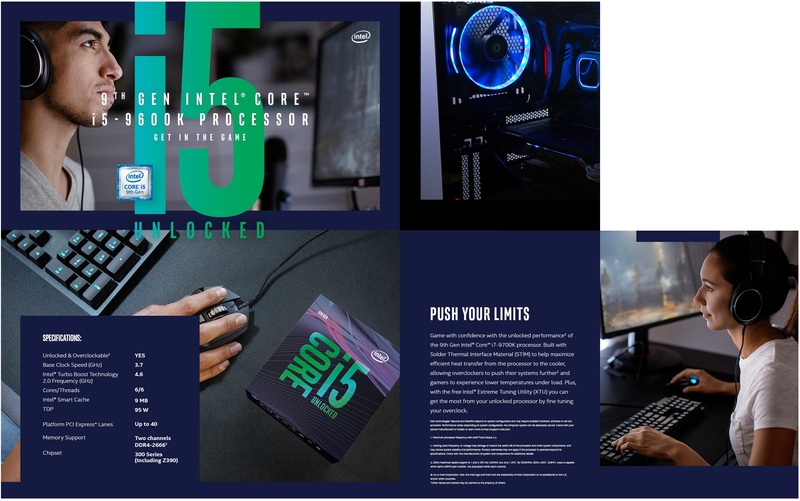 Platinum Components » News, Slider » INTEL 9TH GENERATION I5-9600K? Don’t mind if I do! 19TH OCTOBER – CONTACT SALES ON +44 1202 203151 TO PLACE YOUR ORDER ! Until then we are under embargo!